Congratulations! 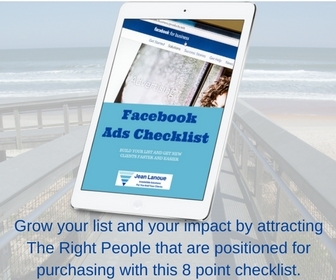 You've made a great decision getting the Facebook Advertising Checklist. The best way to discover the nuances of Facebook Ads is to get in and start experimenting and learning on the job. This checklist will help you to turn theory into practice by looking at everything we’ve learned and organizing it in some simple-to-follow steps.